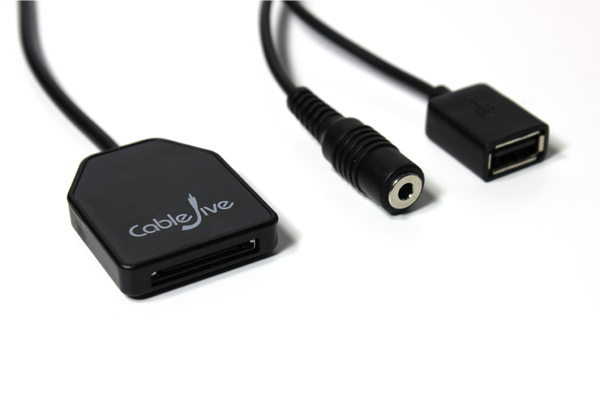 ← ProJive XLR Cables Are Back In Stock! 2 Responses to dockBoss+ Now Available w/ Female USB & Audio Connectors! Hi Want to buy the cable where can i get it.